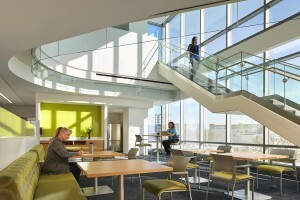 STAT, a national online health and sciences publication owned by the Boston Globe, has published a featured story on the University of Minnesota Health Clinics and Surgery Center entitled, “This Medical Center Looks and Feels Like an Apple Store.” The piece highlights the innovative design of the facility and how it helps improve patient care, staff experience and cost/space efficiency for the health system. 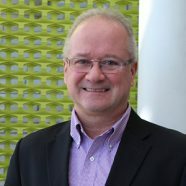 Specifically, the story addresses how the patient experience at the Clinics and Surgery Center is modeled after the retail experience of an Apple Store. 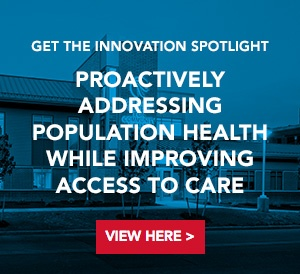 Having opened earlier this year, the Minnesota Health Clinics and Surgery Center has been recognized for its ability to pull design ideas and innovation from consumer industries like retail, hospitality, air travel and corporate workplace environments. These design innovations will ultimately allow the center to accommodate twice as many patients as Minnesota Health’s previous space with significantly less real estate. The full STAT story can be read online and below are key excerpts from the piece. The similarities are obvious: No lines. No intake desks with authority figures. Instead, visitors find concierges at the door and a wide-open floor plan with walls of glass. Patients can find appointment information online, in advance, to save time and hassle, as they would before checking in at an airport. 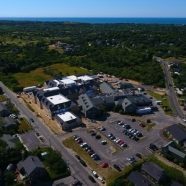 The bet is that the approach will increase patient satisfaction and staff efficiency, all with a design footprint that’s smaller than other academic medical centers with similar patient loads and staffing levels. 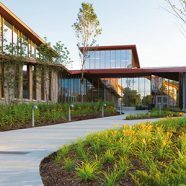 The smaller footprint has allowed the university to save $25 million in construction costs, with more savings in lease payments and maintenance. Unlike at other academic medical institutions, nobody at the center gets an office. The center’s design firm, CannonDesign, said that research shows private doctor’s offices are literally a waste of space, sitting empty 90% of the time. Instead, staff members are given desks along broad banks of windows upstairs, conference rooms, and a three-story open-air staff lounge space. (Patient-care rooms are clustered at the building’s center) Office materials are designed to deaden sound, and the HVAC system infuses the area with white noise for privacy. 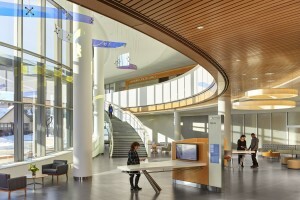 Patient-centric design touches include chemotherapy stations. Whereas some chemo rooms are open-air expanses filled with recliners, the chemotherapy clinic at the new facility includes a handful of infusion bays with wall panels that can slide closed for privacy or open for socializing.